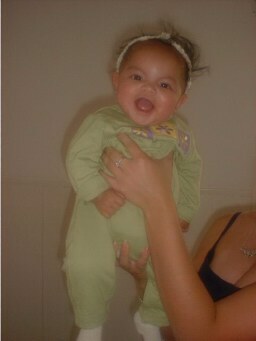 Please make your votes next to the photo! Remember, you can vote daily! What a wonderful smile! 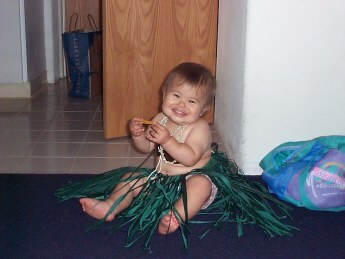 You can tell she is a true Hawaiian; she's already wearing her grass skirt!